Freight – We Deliver. Period. Freight can be dispatched via air or sea freight with your nominated freight company or we can ship goods using our preferred freight companies. Freight is dispatched daily and you will receive notification via email of when your freight is dispatched. This email will include the details of the Air Waybill – tracking number, freight dimensions and weight. All freight is labelled with the address, order number, contact details and weight. This can be tailored to your requirements. Individual parts are labelled with their part number for easy identification. 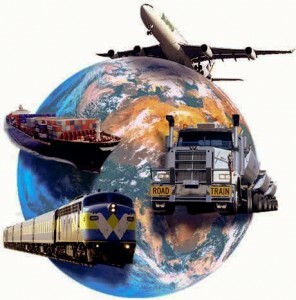 We can consolidate orders, therefore helping to reduce freight, packing and customs clearance charges. We can arrange for the packaging of Dangerous Goods by Dangerous Goods Management. All goods are packed to ensure that they are not damaged during transit. We aim to deliver your complete orders on time. Partial-shipments can be sent at your request.